If YouTube is your go-to for listening to music, you have to upgrade to the site’s premium service — YouTube Red — if you want to play videos in the background on your phone. Is YouTube Red worth the money Is YouTube Premium Worth the Cost? 7 Things You Need to Consider Is YouTube Premium Worth the Cost? 7 Things You Need to Consider Is YouTube Premium's cost worth it? We look into the pros and cons of YouTube's paid version. Read More ? For some. But if you’re looking for a free alternative, know that one exists. With iPhone app Songstream, you can stick with the free version of YouTube and multitask on your phone while playing YouTube music playlists in the background. The Songstream app is divided into three tabs. The first, a search tab, is broken down into three columns: a list of trending songs on YouTube, a queue to which you can easily add songs, and your listening history. In the second tab, you can create your own playlists, and in the third tab, you can again access the YouTube trending songs as well as Songstream playlists. Songstream’s interface is pretty basic, and is somewhat redundant, with the trending songs showing up in more than one place. It’s also not entirely obvious where the Now Playing tab is at first. If you start playing a song, and return to the search or playlist tabs, you can get back to the Now Playing tab with your controls by tapping the animated spectrum in the top right-hand corner. Songstream really sets itself apart by giving users background audio playback and lock screen playback controls. 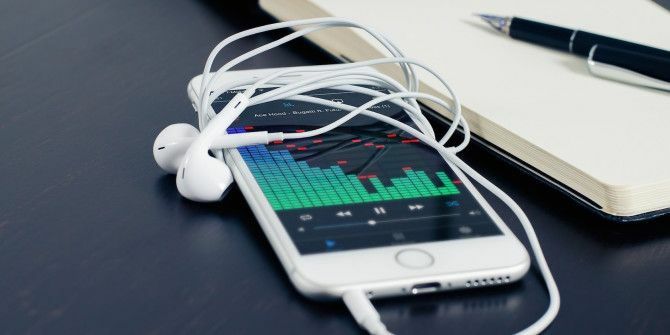 The app also has all the basic features you would expect from a music app — shuffle and repeat — as well as the ability to follow and listen to public playlists. For those of you concerned about data usage, in the app settings, you can choose from three playback settings: low for 3G connections, medium for 4G and LTE, or high for Wi-Fi connections. What do you think of Songstream? Let us know in the comments. Don't care about trending, don't want to create new playlists, I just want access to the playlists I've already created. I have dozens of playlists several with 50+ songs, I am not going to sit there and add them one by one by one to this app.